Always. Ever since I was old enough to think about it. 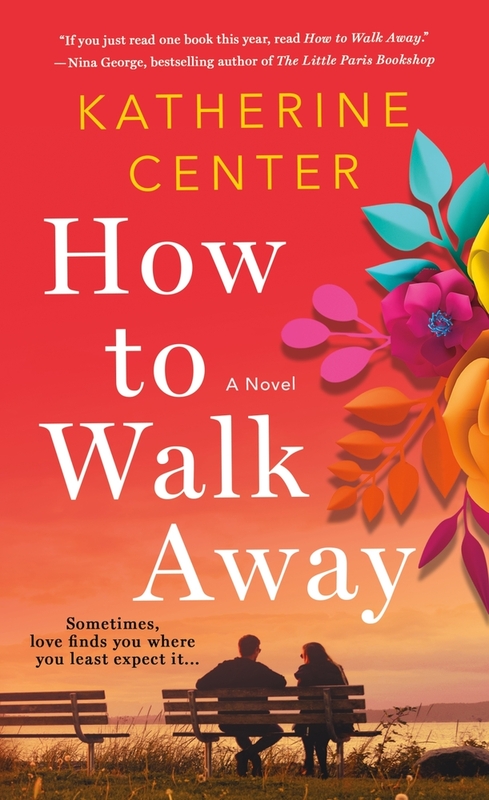 KATHERINE CENTER is the author of several novels, including Happiness for Beginners, The Bright Side of Disaster, Everyone Is Beautiful, Get Lucky, and The Lost Husband. Her books and essays have appeared in Redbook, People, USA Today, Vanity Fair, and Real Simple, as well as the anthologies Because I Love Her, CRUSH, and My Parents Were Awesome. Katherine is a graduate of Vassar College and the University of Houston's Creative Writing Program. She lives in Houston with her husband and two sweet children.